We will be holding a "mini" Prairie Dog Classic" in the form of a one day (July 14, 2018) "Round Robin" style tournament. We apologize for any inconvenience we may have caused. This will be a doubles tournament with 16 entrants. The first 16 entrants will play from 9am to 1pm at the Pojoaque Pueblo wellness center. There will be no entry fee required to register and there will be a free lunch afterward at Gabriel's Restaurant (located only 10 minutes north of Santa Fe at Exit 176, Hwy 285). Your donations to the Santa Fe Handball Association will, of course, be graciously accepted. Entry Fee: 1st event: $65.00, 2nd event $15.00, Students and Juniors $25. Starting Times: Matches begin at 10am Friday, July 11th. Register at: http://www.r2sports.com/tourney.asp?TID=25051 or the Entry Form section below. 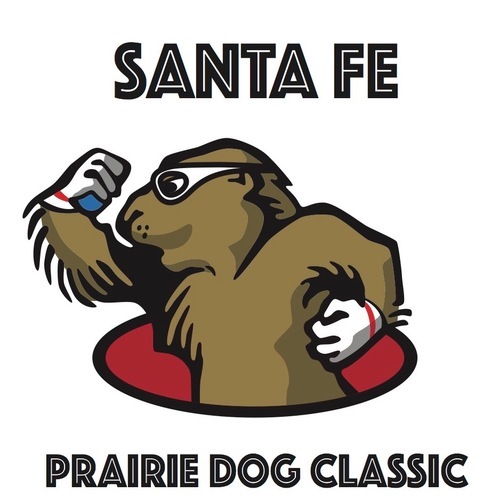 To download the Microsoft Word version of this year's entry form, click Files from the menu at the bottom of this page and then click on the blue "2018 SFPDC Entry Form.docx" that appears. To download the Adobe PDF version of this year's entry form, click Files from the menu at the bottom of this page and then click on the blue "2018 SFPDC Entry Form.pdf" that appears.